Merry Christmas & Happy Holidays from the entire Rinse 716 family! We wanted to start off the festive week with a special announcement! One of the biggest names in the Jungle industry, based outside of England, Liondub is known for high energy production and DJ sets. 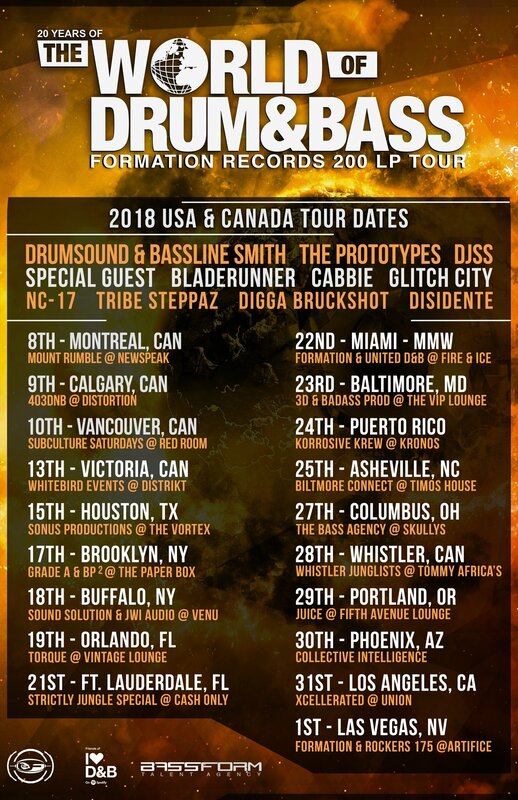 Hailing out of NYC, Liondub has established his name as one of the biggest names in the USA Jungle & Drum & Bass industry, and is backed by releases on heavyweight labels in the game, including Playaz, Philly Blunt, Serial Killaz, Chopstick Dubplate & Congo Natty. Owner of world renown record label, Liondub International, he is responsible for some of today’s biggest Jungle and Drum & Bass tracks. The label is regularly topping charts around the globe. On January 12th, catch Liondub warming up the night at Winter Wobbleland in Buffalo, New York!